Finance Minister Arun Jaitley had stated in May 2017 that the income tax department had sent notices to 18 lakh people whose cash deposits during the demonetisation period were not tallying with their tax profile. Transactions of more than three lakh registered companies were investigated; 37,000 shell companies involved in black money and hawala transactions were identified. Seven months later, in response to a question in the Rajya Sabha, P. Radhakrishnan, minister of state for finance, shared details of the assets seized and undisclosed income detected. Searches were conducted only on 2,602 companies and individuals. The income detected was Rs24,991 crore—around Rs2 crore per entity. And assets seized were valued at Rs1,473 crore. 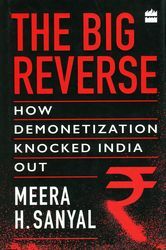 “It is hard to understand why the authorities have been so slow to mine the data they have collected and not taken tangible steps to bring more evaders into the tax net,” Meera H. Sanyal writes in her book, The Big Reverse: How Demonetization Knocked India Out. As people are remembering the nightmare on its second anniversary, the banker-turned-politician examines whether any of its goals have been achieved. She proves that none has, using the government's own data from different sources and platforms.  The logic and analysis are her own, but much of the information is culled from news reports, government documents, scholarly articles and books by well-known economists and bankers.